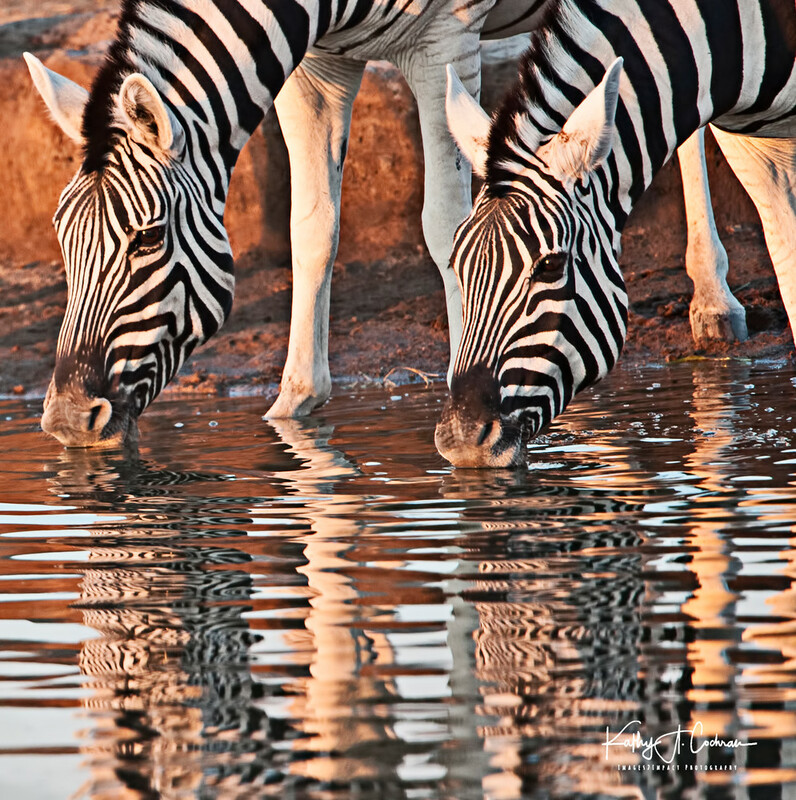 Image of drinking zebras captured near waterhole in Etosha National Park in Namibia. 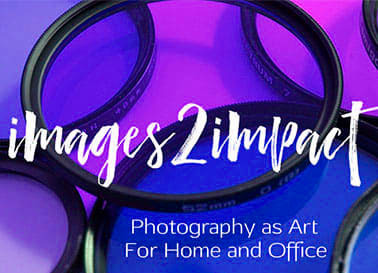 This image would pair well with other zebra portraits in this gallery for a theme wall. 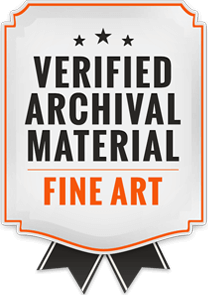 Each image is available in numerous sizes and on the print media you choose (paper, metal, acrylic, or canvas), and as a print only or matted and framed at your option.